Come learn some fun new patterns!! 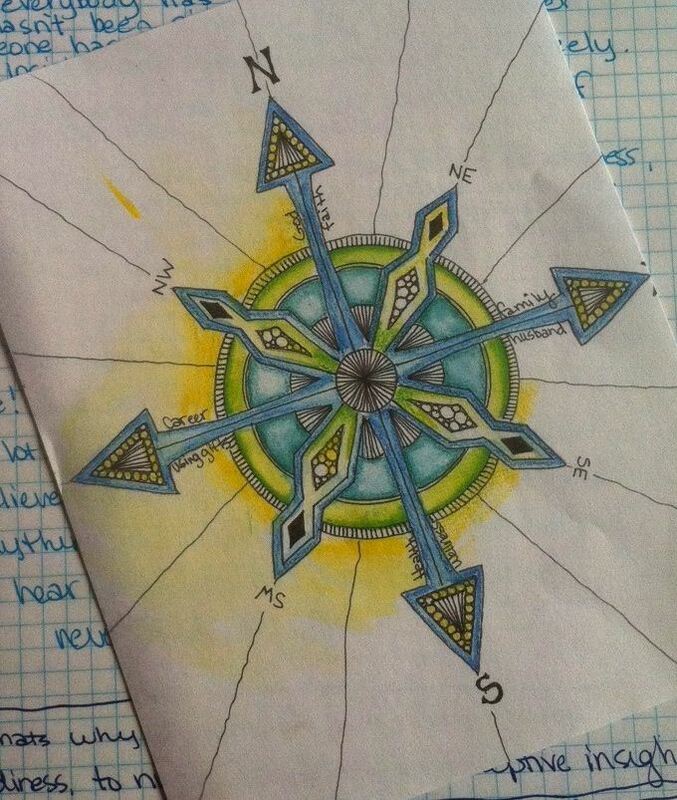 This month we'll be drawing them on a cool compass you can make for the New Year (using your own handout stencil!). You'll receive a watercolor paper to make your work of art -- or you can upgrade to an Opus Zentangle Tile, made of the same luscious paper as the original Zentangle tiles (just $3.50 extra). The Zentangle Monthly Share is a time and place for Zentangle artists to come together to share our artwork and new patterns we've learned. Once you have taken the Intro to Zentangle class here at The ARTbar, then you are eligible to register for this Monthly Share. 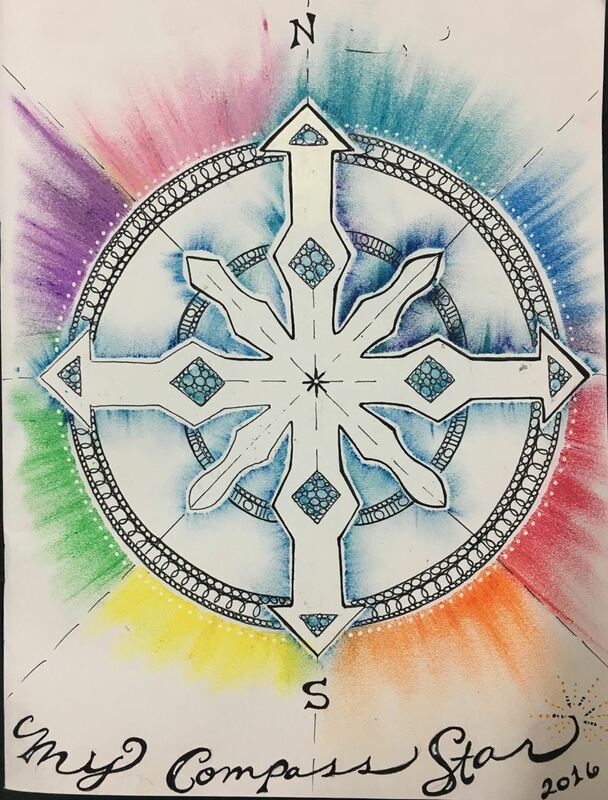 (Note: If this is your 1st Zentangle workshop here at The ARTbar, you will want to sign up for the Intro Class, which starts a little earlier and also includes this portion. We want everyone to have gone thru the same 5 basic tangles, and most importantly, the philosophy behind Zentangle. Bring a piece of artwork to share and get entered into the drawing to win a prize! Share a pattern and get entered a second time! Or just come to relax, get inspired, and learn some new patterns. Return each month for only $15, and continue to build your own Zentangle toolbox of patterns!